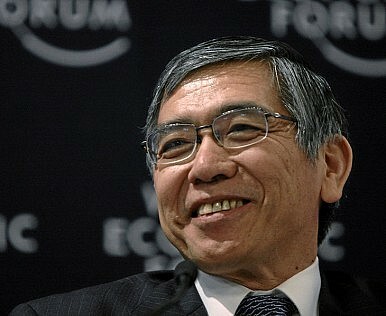 Governor Kuroda believes a weaker yen could help the Japanese economy. BOJ analysts who spoke with the Wall Street Journal’s Japan Real Time speculated that Kuroda’s statements were a nod to the second quarter’s poor economic numbers effect on the BOJ’s 2 percent inflation target. A weaker yen could indeed drive up prices on some goods, which could in turn pull inflation higher. However, that would not be part of a “virtuous economic circle,” in which consumption, not a weaker yen, drove up prices and thus wages. If inflation does manage to increase in the short-term from its current level of 1.3 percent, it will be interesting to see which of these is the bigger factor.